Sometimes trying to implement a solution all at once is not feasible because many clients have essential operations that run during normal working hours and cannot afford the luxury of having their entire operation close down for a lengthy period in time. Often, clients have front office staff that attend to these operations (such as call centers, help desks, etc. ), and they work in 24-hour shifts. 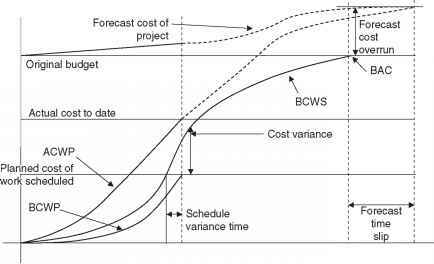 This is why many clients approve of a phased implementation approach, and the project team must ensure that the phased implementation is possible. This approach involves implementing the solution to a certain amount of users and then rolling them onto the new solution, while the rest of the users are rolled out in a similar fashion, until the entire solution is rolled out within the client environment. The phase approach works well because (1) there is minimal disruption to the clients operation, and (2) problems are resolved quicker. The phased approach could also be used if there is more than one department. The project manager could decide that implementing the solution in one department at a time could be more reliable than trying to roll out all departments at the same time.